A quick google search and I found this yahoo answers post about this but both posts are vague and unhelpful. Is there some credible source that can verify if he is alive or not? Q: Will there be characters that appear in the role of a friend? So yes, Grimmjow is alive. Grimmjow is still alive, as revealed in Chapter 624 of the Manga. Both he and Nel show up to help Ichigo and friends take down the quincies. Yes, he is still alive. 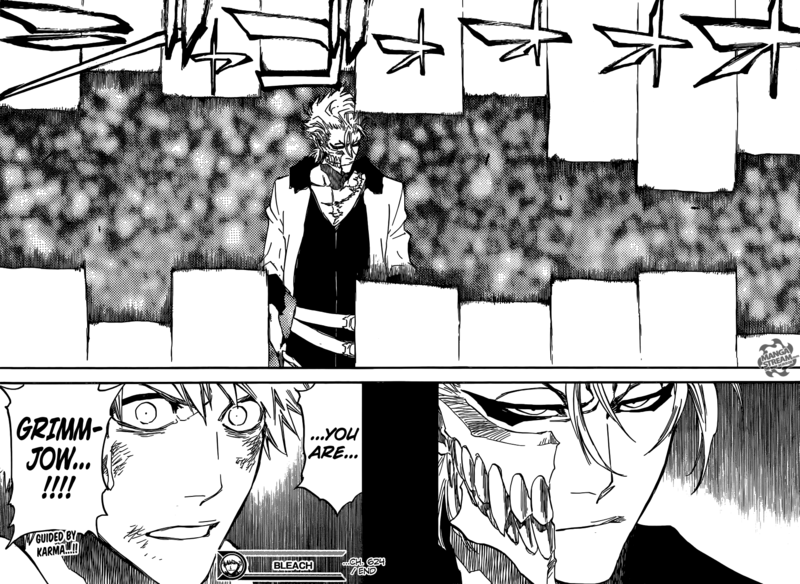 If you have watched their fight's aftermath, Ichigo protects Grimmjow while he looks ahead, dumbstruck why he is protecting him, and it never said he died or was fatally wounded. Did the following characters of Gotei 13 make it alive?